"Sons of the Devil IS a dark story about cults. It's got murder, sacrifice and the sorts of things you would expect from the title. But at its heart, it's a story about family—and specifically the idea that while you can't choose your biology, you can choose who makes up your own inner circle. Ultimately, you CAN choose your family." 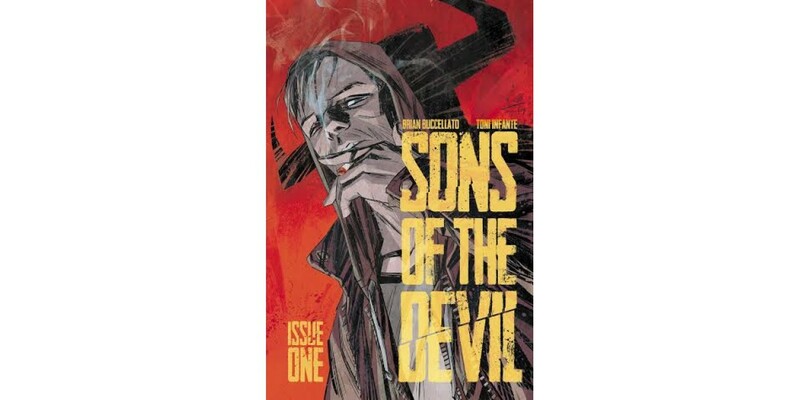 SONS OF THE DEVIL is set to release from Image Comics in Spring 2015.